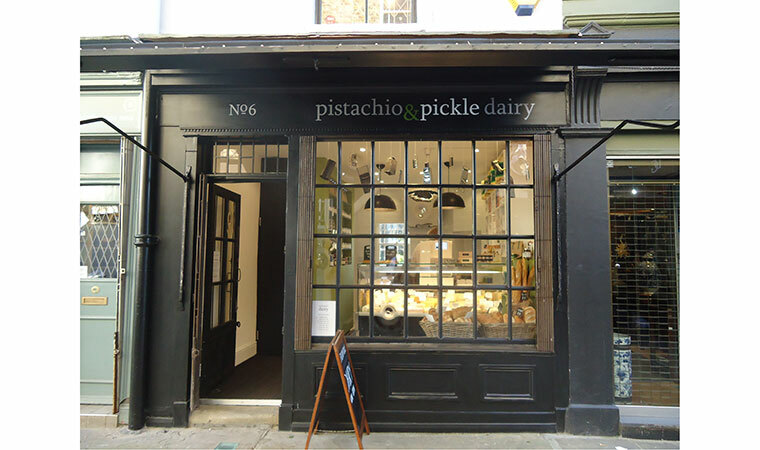 Pistachio & Pickle Dairy on Camden Passage retails the best of British artisan cheese and cheese from around the world, pickles and chutneys, breads and biscuits. 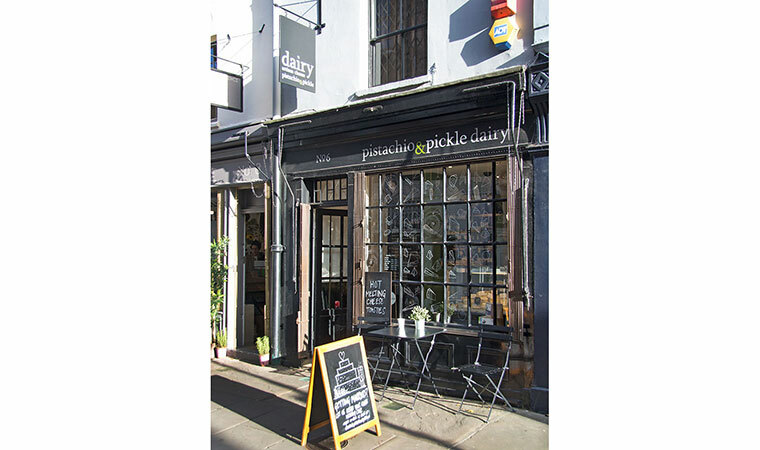 In times gone by, the fields between Upper Street and Liverpool Road housed one of the largest dairy farming herds supplying London with butter, cream and milk and we feel its right that Islington has a dairy once more. 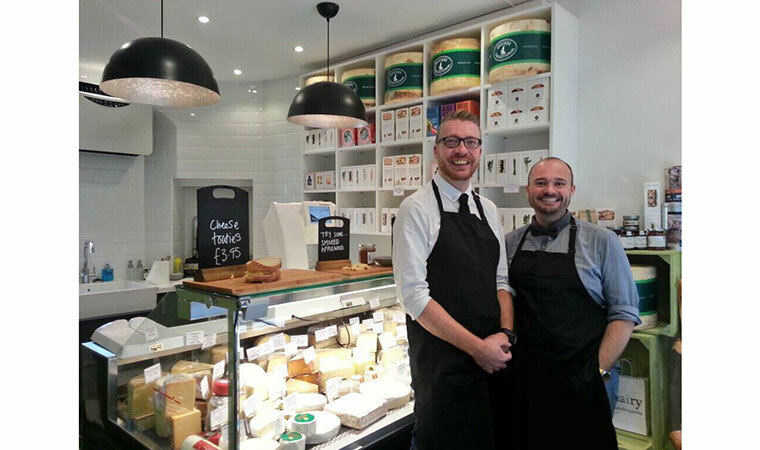 We can supply cheese for dinner parties, cheese wedding cakes & parties. Lunch time cheese sarnies and toasties are available to take away.